Home> Mobile> Games> iOS iOSAndroid> Word ActionAdventureArcadeBoardCardCasinoDiceEducationalFamilyKidsMusicPuzzleRacingRole PlayingSimulationSportsStrategyTriviaWord> Cheats for Word Cookies - All Answers Cheat Free! Cheats for Word Cookies - All Answers Cheat Free! Get all the cheats and answers for "Word Cookies" (developed by Bit Mango) in this awesome app! 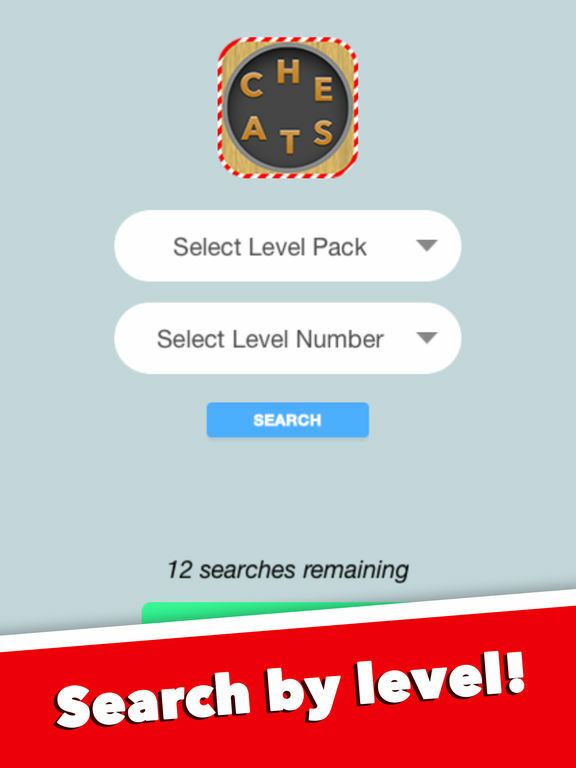 All Word Cookies solutions for every level are in this app. Download it for free today! 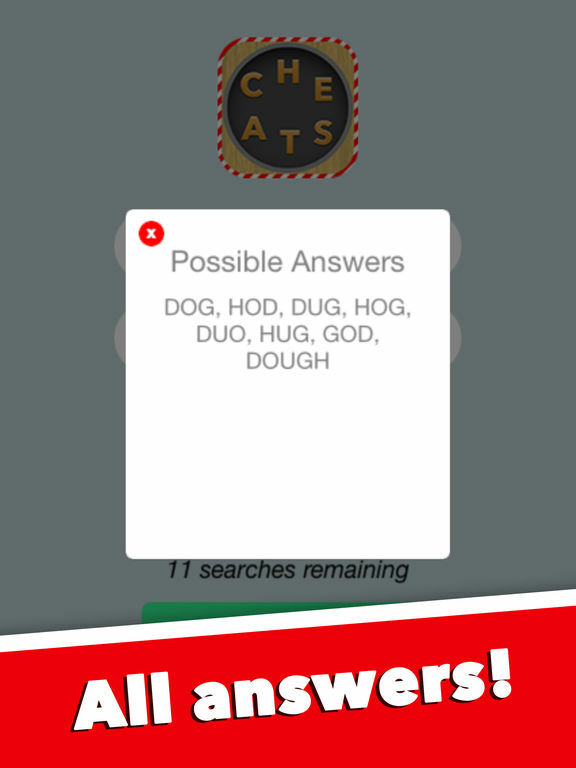 If you are stuck in the game Word Cookies and you don't want to buy hints, we've got you covered! Check out our app and get every answer and cheat. It's easy! What are you waiting for? Get this free cheat app for Word Cookies now and access all the solutions without buying hints! Neither this app nor Stack City, LLC is affiliated with Word Cookies or Bit Mango in any way. This is an unofficial cheat app and all intellectual property rights to the game Word Cookies remain sole possession of Bit Mango. All references to "Word Cookies" in the app name, description, and keywords are solely for the purpose of identifying the game for potential users, as provided under the nominative use exception in U.S. Trademark Law. Cheats for "WordWhizzle" ~ all answers for word whizzle FREE ! Cheats for WordBubbles - All Answers for Word Bubbles Cheat Free! Why Crossy Chicken Crossed the Road?